Dr. John Edward Dennis acquired property north of Bishopville and began farming (1, p. 1). 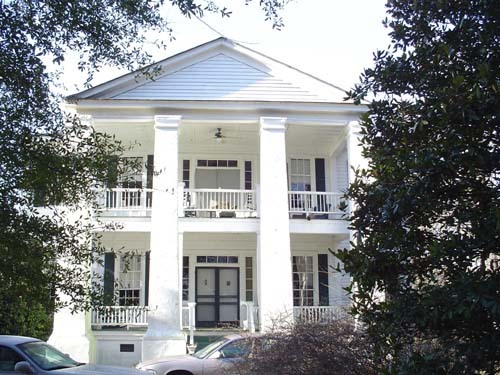 The two-story vernacular Greek Revival house was constructed by Dr. Dennis. 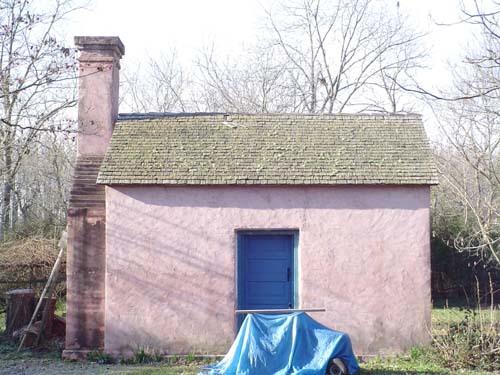 As of 2015, the original brick kitchen building was still standing (1, p. 1) (2). 1855  Dr. Dennis passed away; his wife, Adeline Muldraw Dennis, and son, Dr. Robert E. Dennis, took over management of the plantation (1, p. 2). 1904  Dr. Robert E. Dennis lived at Tall Oaks until his death in this year. The plantation was then sold to the Lane family (1, p. 2). Early 1940s  The Lane family sold Tall Oaks to the McLendon family (1, p. 2). 1981  Sherian K. McLendon was the owner of Tall Oaks (1, p. 1). 2017  As of January 2017 the plantation house was for sale with an asking price of $350,000. In May 2017, the price had dropped to $290,000 (2).